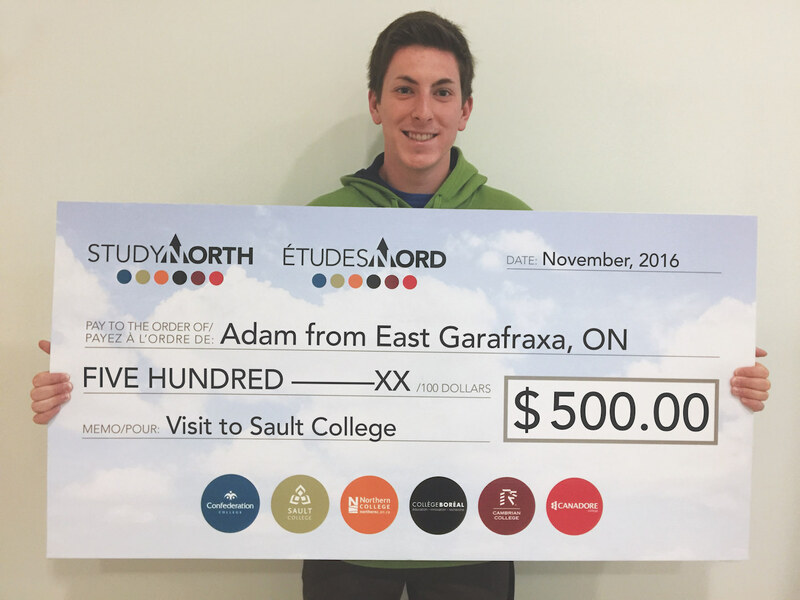 Adam and his parents visited Sault College back in March for a personal tour. Adam loved the campus as it reminded him of his small high school back home, which made him accept his offer for Film Production. Adam is enjoying his studies and learning more and more each day.